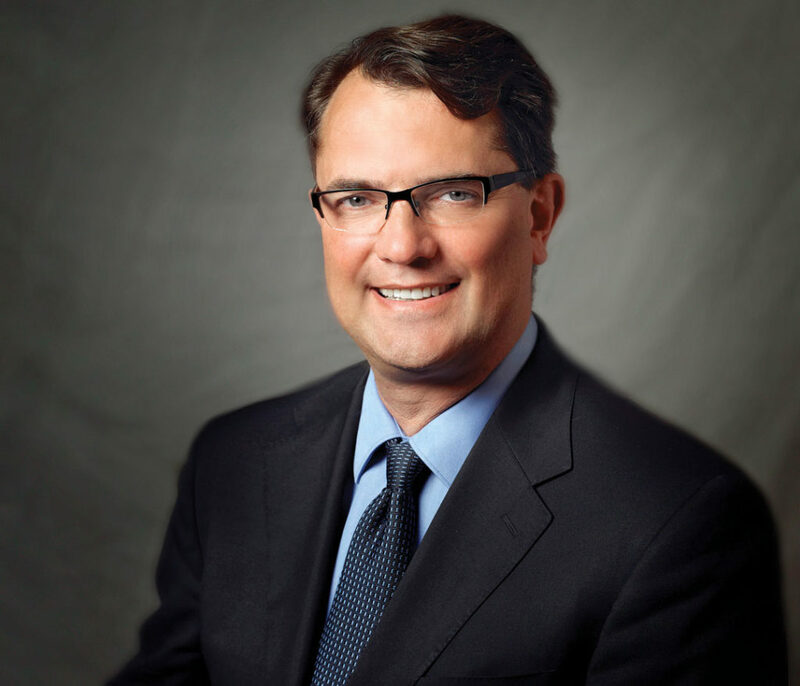 “… because as we know, there are known knowns; there are things we know we know. We also know there are known unknowns; this is to say we know there are some things we do not know. But there are also unknown unknowns; the ones we don’t know we don’t know.”—Donald Rumsfeld, former United States secretary of defence. 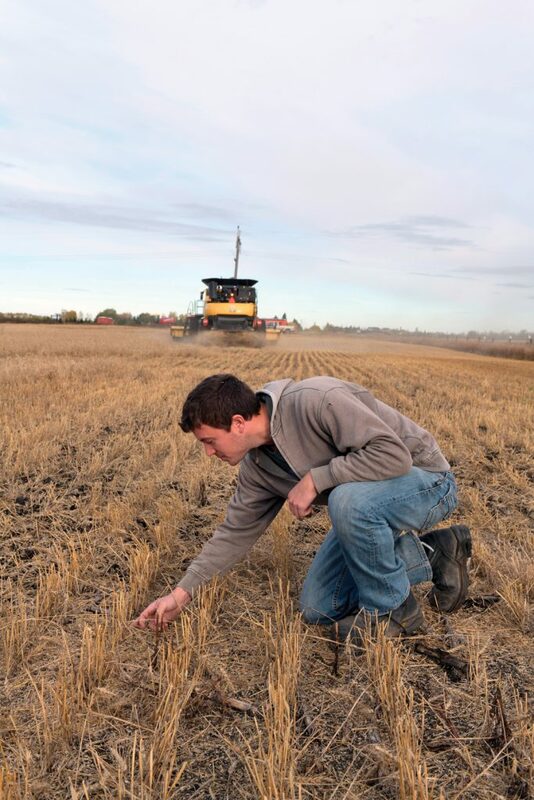 In 2019 the Faculty of Agricultural, Life and Environmental Sciences (ALES) will celebrate a century of teaching and research in the discipline of soil science. It is fitting that we will also celebrate the 90th anniversary of the faculty’s Breton Plots, which were established to identify ways to enhance the fertility of the province’s grey luvisols. Rail lines and roadways provided needed access to Alberta’s coal resources, and Edson served as a supply depot as the railroad pushed West. The community was also the jumping-off point for those who travelled the Edson to Grande Prairie Trail to homestead in the Grande Prairie Region. 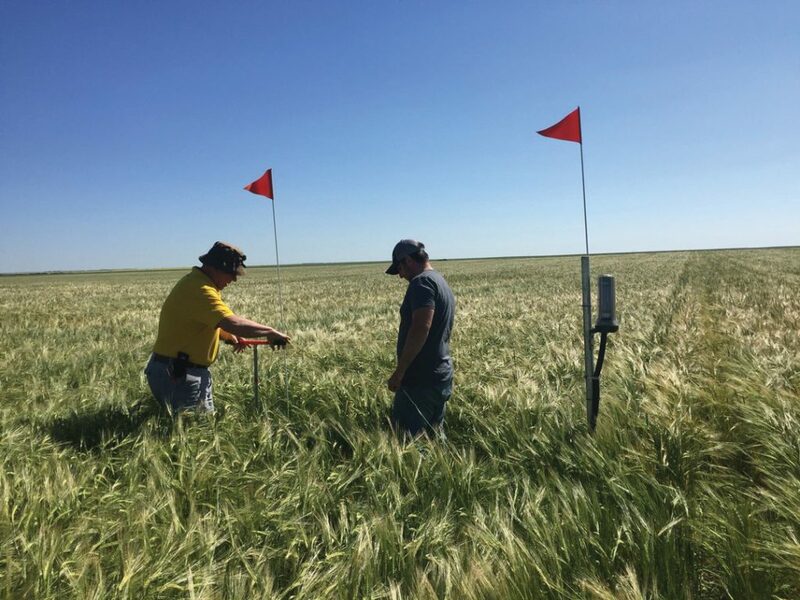 Though relatively few farmers do it regularly, agronomists emphasize there is great value in soil testing. 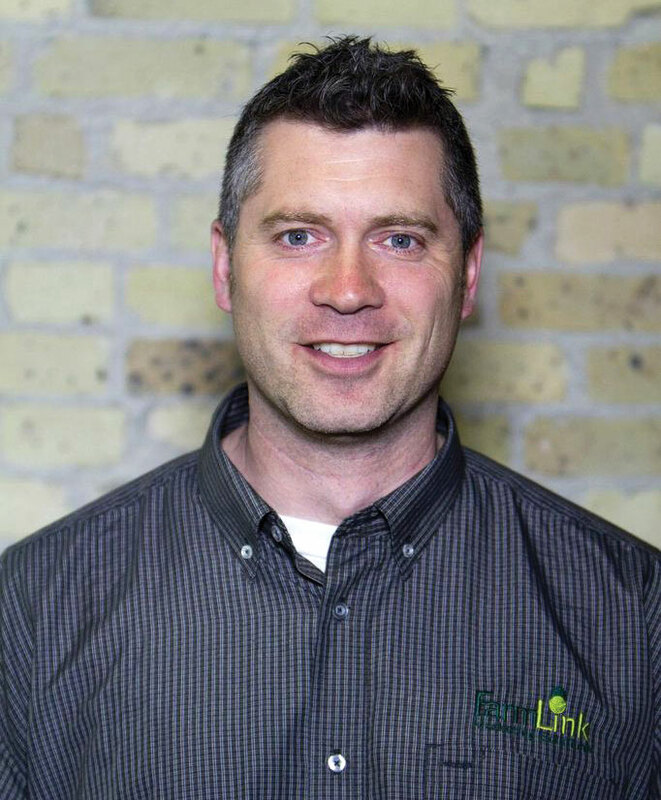 Are you ready to turn farming decisions over to the youngest farmers at the table? Lakeland College in Vermilion has done just that. The Student-Managed Farm (SMF) is a real-world lab where second-year students in the Animal Science Technology and Crop Technology programs take the reins as agricultural entrepreneurs. For 40 years or more, Alberta has sought to unleash its agri-food sector. We have amazing people, great companies, decent infrastructure, significant markets and an extraordinarily enviable land base. 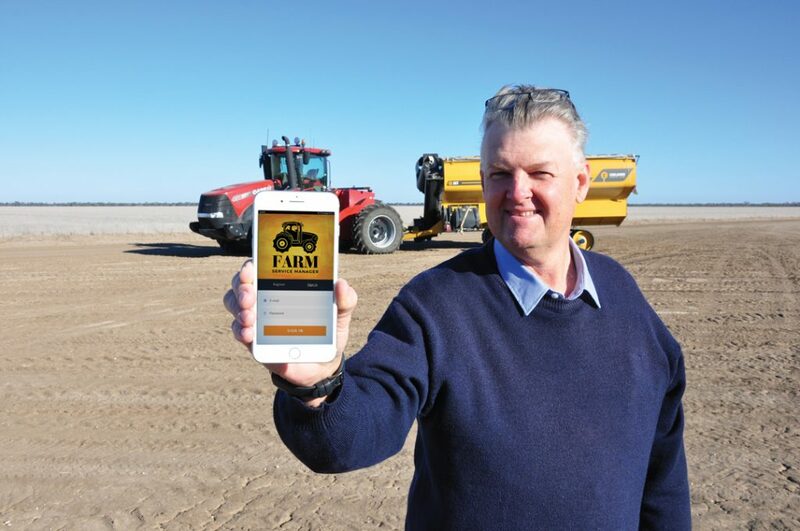 While we are still in the 2018/19 crop year, many farmers are developing marketing plans for the next crop year. On most farms, the crop rotation is largely set, with perhaps only a few last-minute acreage switches in play. 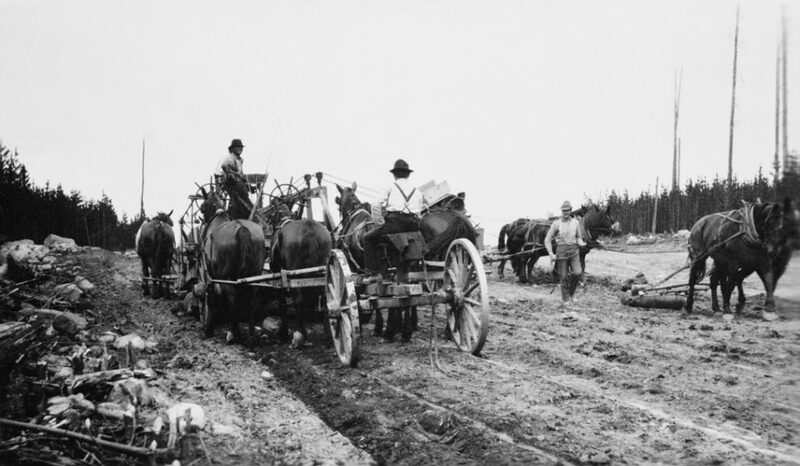 In 1912, Alberta agriculture minister Duncan Marshall announced the province would construct three agricultural colleges. The Vermilion School of Agriculture, later rechristened Lakeland College, opened first. 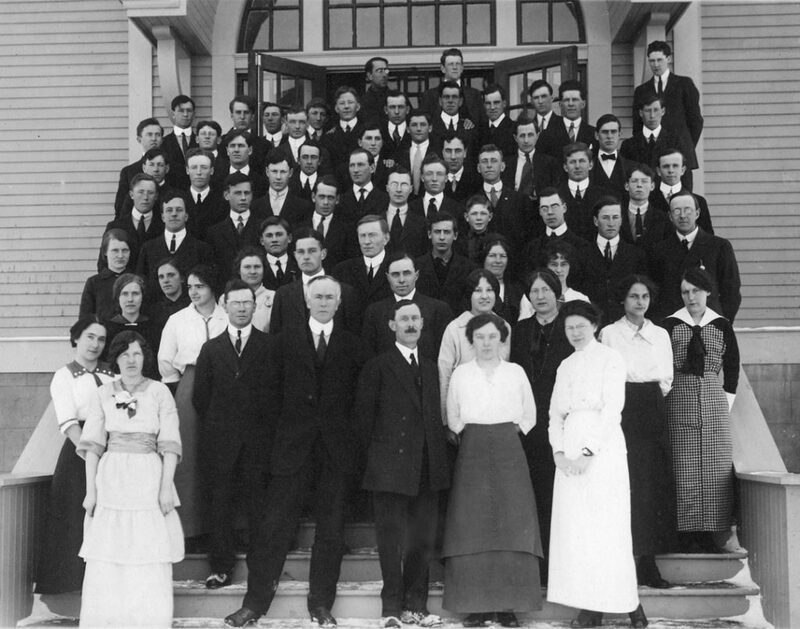 Olds College remain in operation, while the Claresholm School of Agriculture was shut down in the early 1920s. 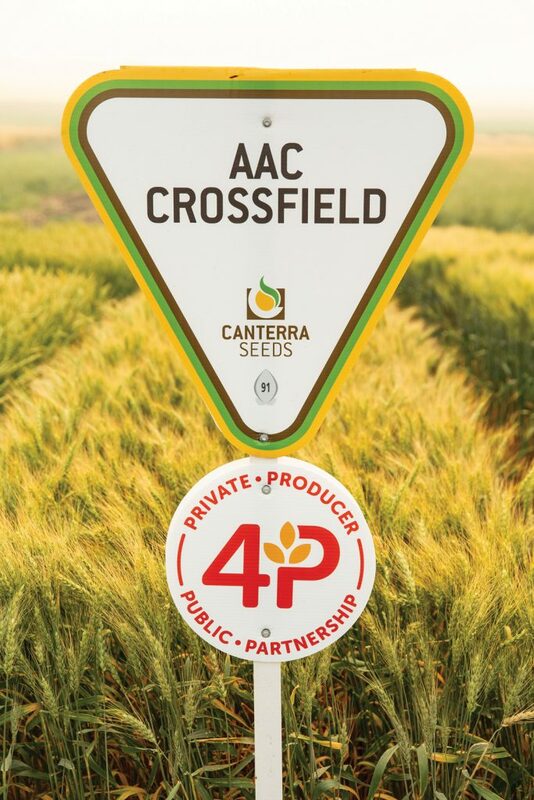 Launched in 2015, 4P, which stands for “public, private and producer partnership,” includes Agriculture and Agri-Food Canada (AAFC), Canterra Seeds and the Alberta Wheat Commission (AWC). The pact is aimed at improving CPSR varieties.